Summer is now upon us with its bounty of fun events and activities. During the long holiday weekend, you’ll be able to hike, ride, even race your mountain bike, golf and fly fish. The rest of the time, you’ll be wondering which outdoor concert to attend, considering strolling the Park Silly Sunday Market, stocking up on vital supplies at the Farmers Market or taking in a concert at Deer Valley Resort. 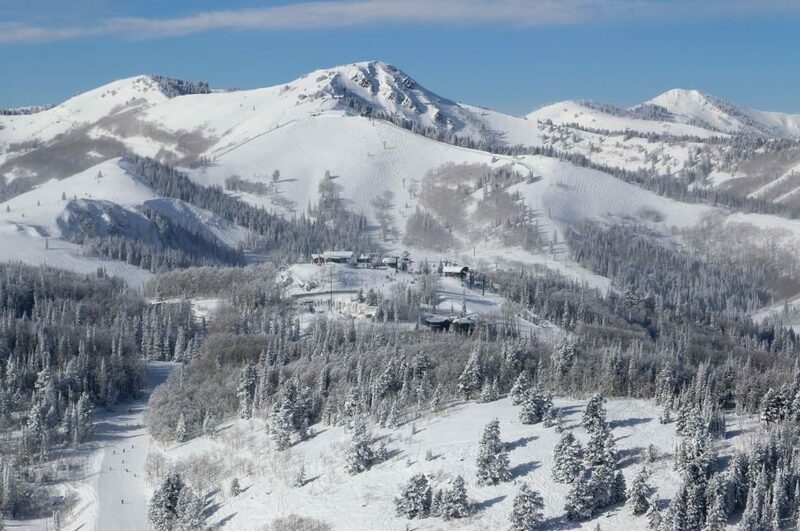 There is so much to do in Park City this time of year. 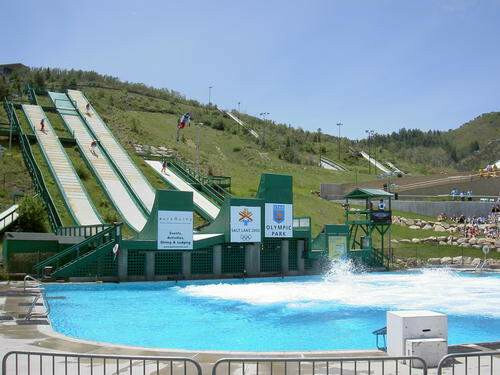 You can even take a trip to the Olympic Park and go for a bobsled ride or experience the zip line! 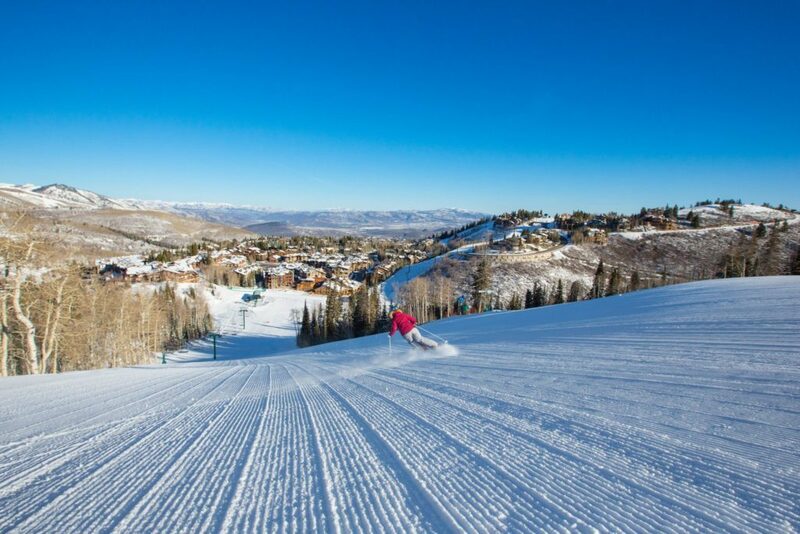 You’ll also be given the opportunity see a show at the Egyptian Theater and test your taste buds at the Fox School of Wine, and culminate the week by watching the popular Fourth of July Parade on Main St. Park City! If you love a concerts then Park City is the place to be this week. 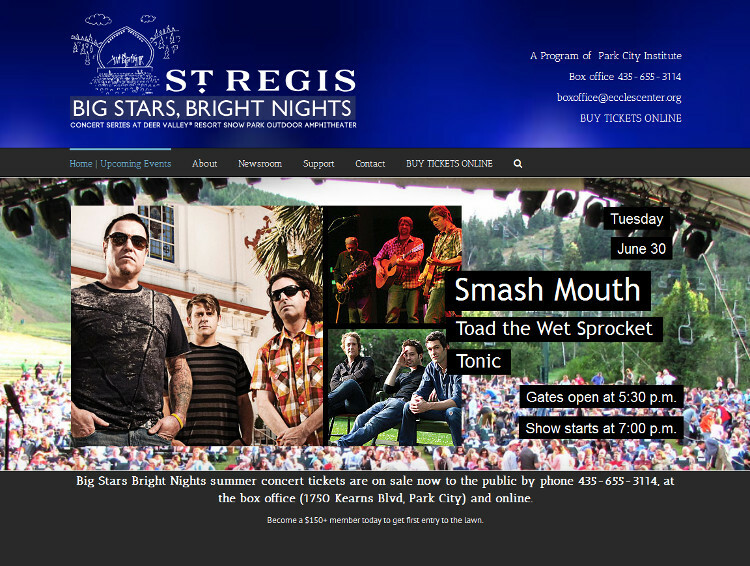 The first St. Regis Big Stars, Bright Nights Concert Series show of the summer featuring Toad the Wet Sprocket, Smash Mouth and Tonic kicks off on Tuesday, June 30 at 7 p.m. at the Snow Park Outdoor Amphitheater at Deer Valley Resort. You can also check out the free weekly concert presented by Mountain Town Music on Wednesday, July 1 featuring Robyn Cage at 6 p.m. If you miss that concert, make sure to catch another free performance by Rose’s Pawn Shop at Newpark Town Center on Thursday, July 2, at 6 p.m.
There’s another St. Regis Big Stars, Bright Nights Concert Friday, July 3, at 7 p.m., featuring Funky Meter, Dirty Dozen Brass Band and Lucia Micarelli. On Saturday July 4, at 7:30 p.m. the Deer Valley Music Festival opens up with the Utah Symphony featuring Patriotic Pops with Bravo Broadway. You don’t want to miss that. The Independence Day Celebration, on Friday, July 4, in Park City has grown by leaps and bounds over the years to become the main public event of the summer! The festivities start early at 7 a.m. with a pancake breakfast at City Park. Then at 8 a.m. there’s the Park City Ski Team 5k Fun Run. 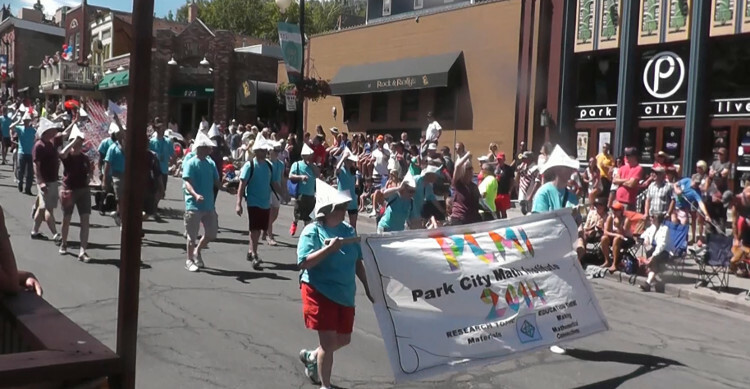 The rest of the day is peppered with all kinds of activities like rugby games, live music, BBQs, a beer garden at the north end of City Park and of course at 11 a.m., the famous Fourth of July Parade in Park City with over 70 floats including, one from Deer Valley Resort. Get there early to pick your spot on Main Street or Park Avenue because it will fill up fast. The day will end with fireworks set to go off over at Park City Mountain Resort at dusk! The Fourth of July events aren’t limited to Park City. In nearby Oakley, there will be the 80th Annual Oakley’s Fourth of July Celebration & Rodeo that blends a patriotic event with classic, western entertainment. You won’t need to get up early the next day. Explore the Park Silly Sunday Market, right on Main Street on Sunday, July 5. It runs from 10 a.m. to 5 p.m.! Walk over, catch a bus or ride your bike because parking spaces can be hard to find. The Park Silly Sunday Market is a family friendly open-air festival and market where you can unwind and find something for everyone; a cornucopia of vendors, artisans, kids’ activities, gourmet food, music, performers and even fresh vegetables! If you like a great American classic theater, remember that you can see West Side Story at the Egyptian Theater from July 3 through July 24, 2015. Widely regarded as one of the best scores ever written, West Side Story takes the world’s greatest love story to the streets of New York City, right here in Park City. If you are a wine connoisseur or want to become one, there’s the Fox School of Wine‘s Weekend Wine Series that kicks off on July 4 and continues through September 5. The class runs from 6 to 7 p.m. at the Silver Baron Lodge, near Snow Park at Deer Valley Resort and is designed to give beginner to experienced wine lovers a glimpse into little known stories and factoids that make the world of wine so interesting. 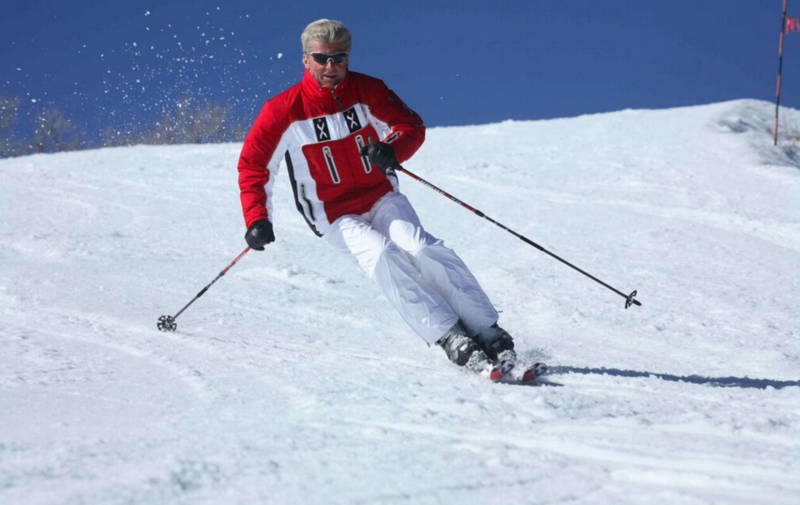 Even though we’re in full summer, there is some exciting freestyle skiing to watch every Saturday (11 a.m.) and Sunday (1 p.m.) at the Utah Olympic Park from July 5 to early September. “The Flying Ace All-Star Aerial Show,” is a must do for any summer list! For nature lovers there is a Wetland Pond Walk on Tuesday, July 7, from 6 p.m. to 8 p.m. at the Swaner EcoCenter, near Kimball Junction. You can take a short wetland walk out to the frog ponds where the Utah Division of Wildlife Resources is reintroducing the Columbia Spotted Frog! There is also a dance performance “You Are Now Here” by NOW-ID at the Kimball Art Center off Main Street, Park City, on Friday, July 10, from 7 p.m. to 8:30 p.m. This international and interdisciplinary contemporary dance performance will take place in the Kimball Art Center’s window display on Heber Avenue, it can be viewed from either inside the gallery, or via the sidewalk and street. For those of you into serious sport, there’s the Echo Triathlon, on Saturday, July 11. This triathlon has become one of Utah’s largest events and traditionally sells out early. Combine the competition with warm July temperatures, a scenic ride in Utah’s unique Echo Canyon, a run on the Historic Rail Trail, and you have the perfect event for both seasoned athletes and beginners. The Park City Food and Wine Classic begins on July 8 and last through July 12. 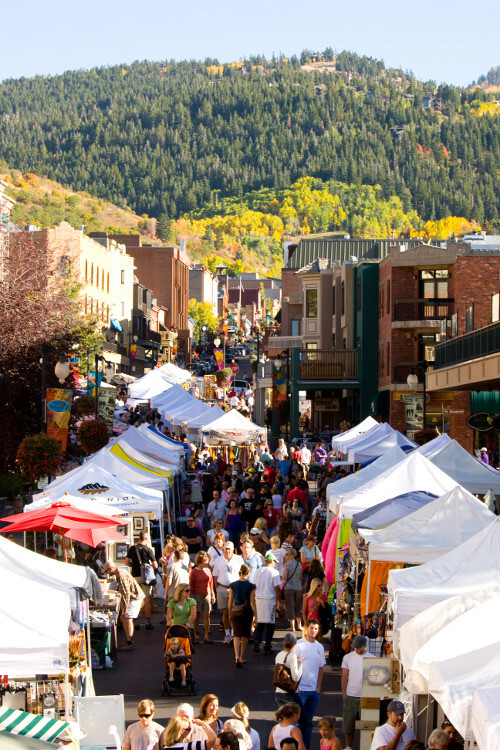 The festival offers a variety of experiences on the mountain, in restaurants, classrooms, and around town, which can increase your knowledge, and enjoyment of food and wine Park City has to offer. 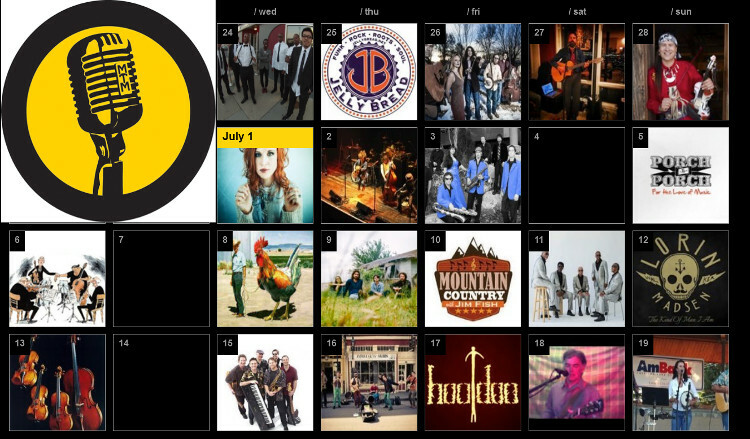 What fun activities are you planning to attend this July in Park City? Let us know in the comments below or on Twitter @Deer_Valley.